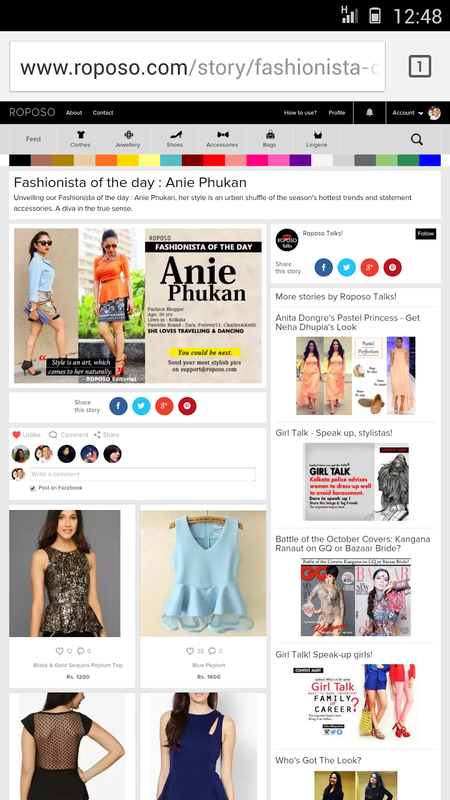 Got featured in Roposo check it out here. Roposo.com is a great online shopping site from where you can find all your relevant Fashion needs under one roof. Happy shopping.